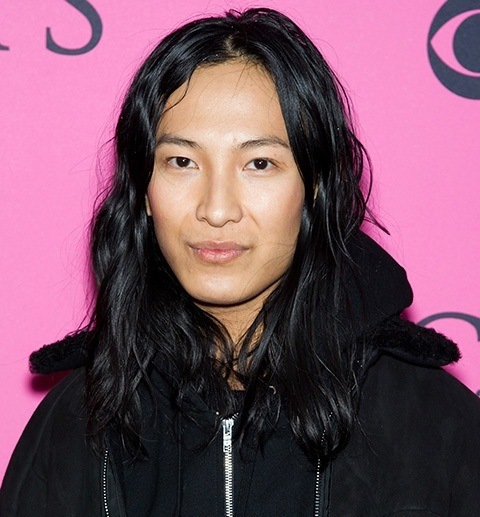 Fashionize The World: Alexander Wang for Balenciaga, Bye bye Nicholas! 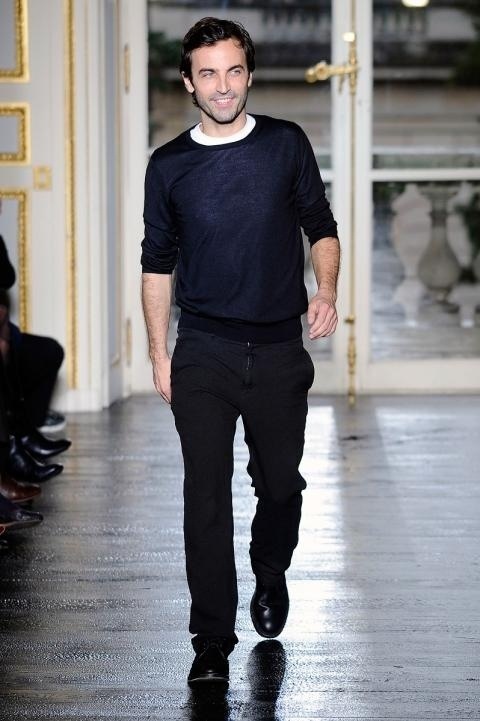 On November 30 Nicholas Ghesquière left Balenciaga. After weeks of speculation as to who would replace Nicolas Ghesquière as Creative Director at Balenciaga, Alexander Wang has been confirmed to take helm at the fashion house. Wang, known for his edgy, sportswear, is expected to bring a commercial, approachable appeal to the brand, which, under Nicolas Ghesquière’s control, has always been more of an exclusive brand with a couture-like aesthetic. Further plans of Nicholas Ghesquière are still unknown. He’s been head of Balenciaga for 15 years. I wonder if we will see him back in the future in the world of fashion, or if he’ll be gone with the wind. Only time will tell.